Last year, I took pictures of some of our favorite places in the neighborhood. 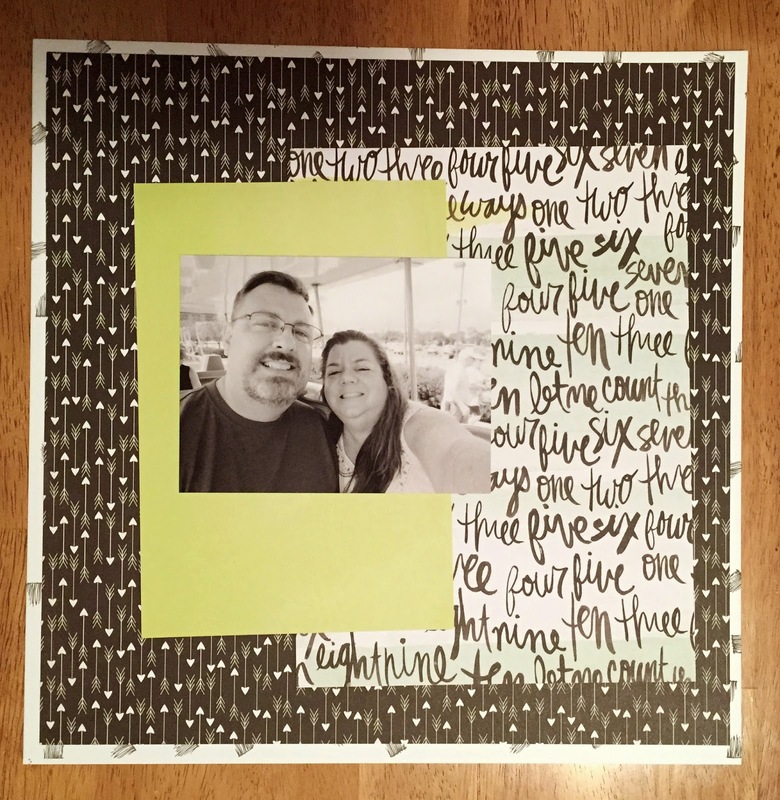 I used Photo Sheet so I can re-size them to fit two 3x4 pictures on one print. They were perfect to use for this tutorial posted on A Cherry on Top earlier in the month. 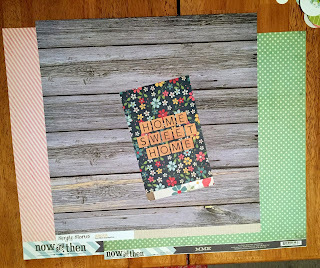 Instead of using a larger picture, I used the Home Sweet Home card from the cut apart sheet of the Simple Stories Homespun collection which also serves as the title. 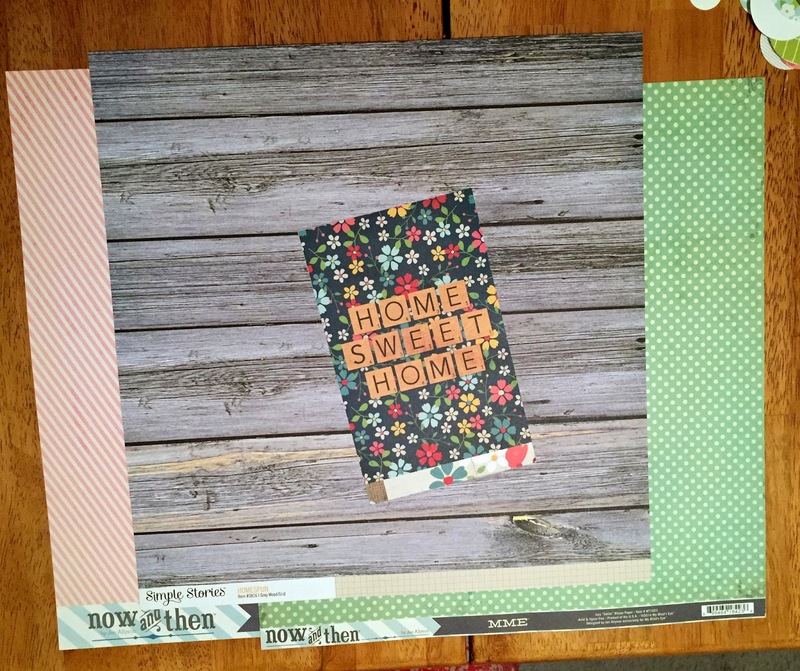 I chose the green polka dot and pink striped papers since those colors are in the title card plus the wood grain paper as my neutral. 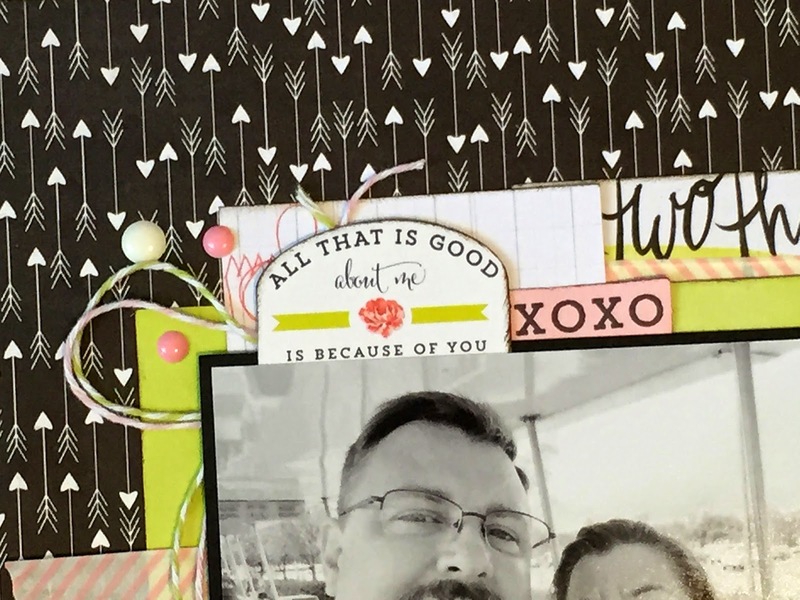 The title card is matted with pink and kraft card stock. I inked all the edges so there's some definition to each layer. 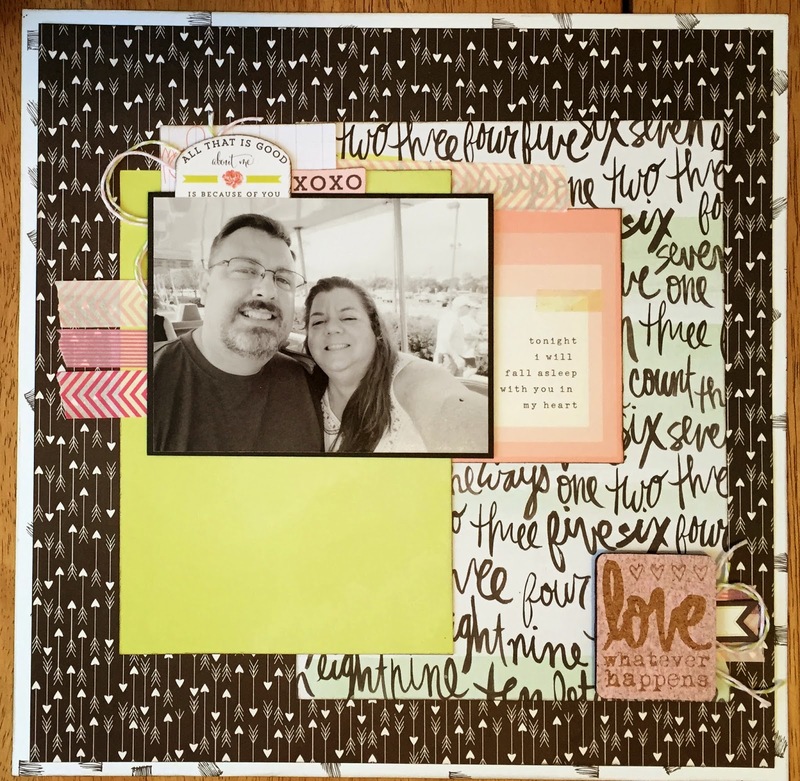 I finished this up with the paper strips and some embellishments. 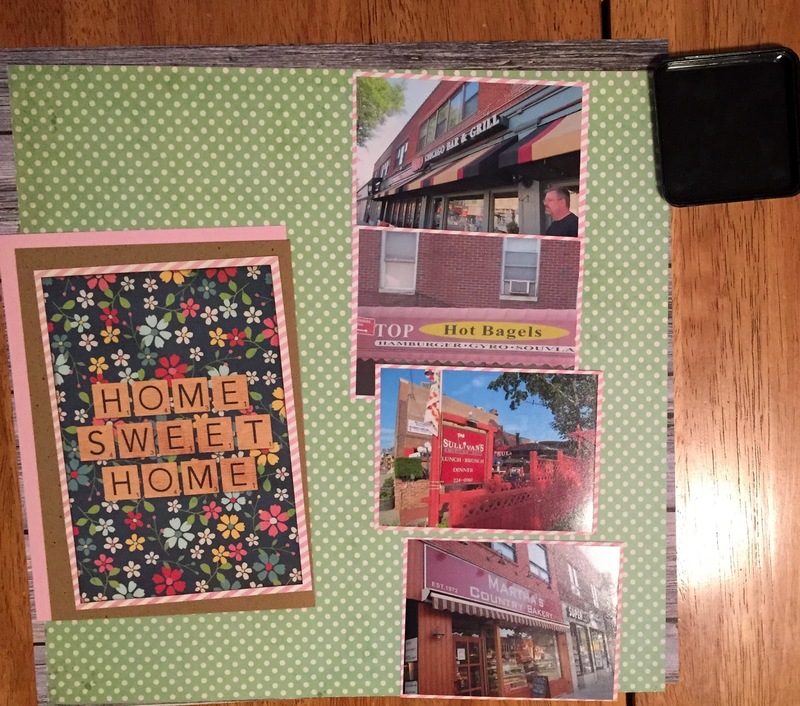 Along with the main journaling, I added some extra details along the pictures. Looking at it now, I wish the paper strips were placed more randomly and that the little bird was placed at the lower end of the banner facing the other way. 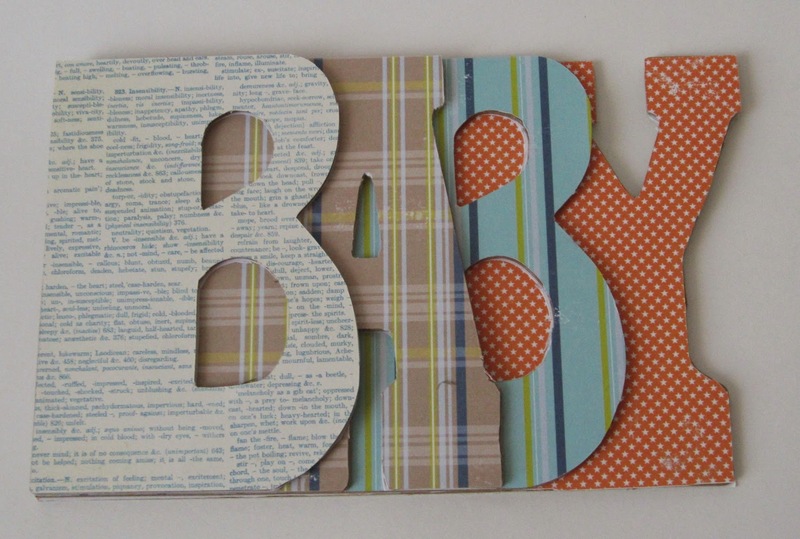 But overall, I like it and plan to try and find other ways to use up scraps like this. As I was cleaning up my scrap area, I got to thinking about the tools and supplies that come with this great hobby of ours. I decided to do a little round up of of my favorite tools. 1. Silhouette Cameo: This machine can be a real game changer in terms of custom embellishments. It cuts small detailed images extremely well. The software is pretty intuitive and there are lots of videos on YouTube or classes available online to learn how to use all the features in the software to make your own designs. Plus there's an online store with thousands and thousands of cut files and fonts plus, you know, the world wide web with tons of images for sale and for free. 2. 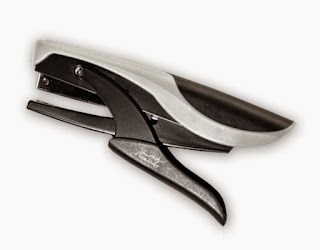 Cutter Bee Scissors: These are the best little pair of scissors. The handle is comfortable and the tips are very pointy so they are great for fussy cutting! I have been using the same pair for over a decade and they are still like new. 3. 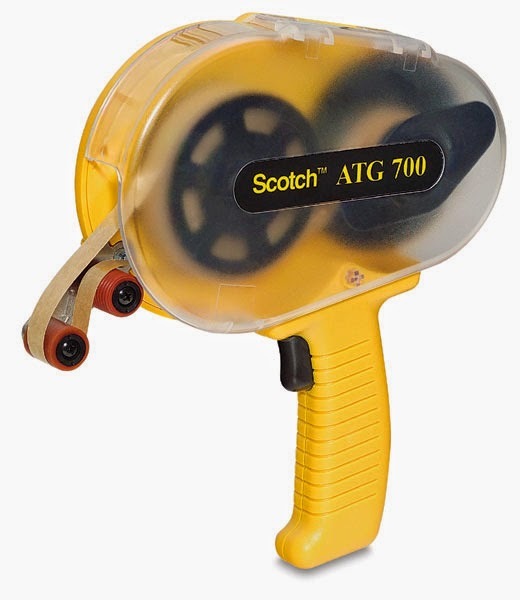 ATG Tape Dispenser: I resisted buying one for years. It looks so big and bulky and I thought it would be awkward to use. It took a little time to get used to and I used to have to watch YouTube videos to remember how to put in the refills but it really is a great dispenser. The refills are inexpensive and last a long time. I never really counted but I can get about 20 layouts from one refill. I like that the adhesive is forgiving enough to make adjustments when I first apply it but is strong enough to keep my pages together over time. FYI: I purchased the yellow dispenser which will accommodate 1/2" tape or 1/4" tape with an adapter. My intention was to swap out the different sized tapes but it's never been necessary. I use 1/4 exclusively. Had I known that, I would have bought the red handled dispenser which is strictly for 1/4" tape. 4. 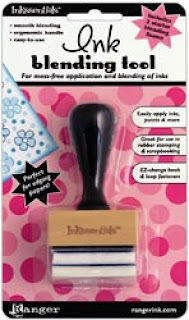 Tim Holtz Blending Tool: This tool is a must have for me since I frequently ink the edges of my papers. The ink goes on a little lighter and has more of a feathery look than running the ink pad along the edges. But the best part is no more getting ink on my hands or missing the edge of the paper and getting a splotch of ink on the paper! 5. 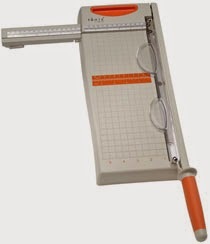 Tonic Paper Cutter: This self sharpening guillotine is wonderful - it cuts straight every time. I'll admit the measuring guide on mine is slightly off. It doesn't really bother me since I don't usually need something cut to an exact size but I did put some marks on the base for some standard measurements. The handle and the extra arm can be stored within the base which makes it easy to store. 6. Tim Holtz Tiny Attacher: I just couldn't get into standard sized staples years ago when they first made an appearance (from when I started scrapbooking). I was never able to get them in the right spot, they were unforgiving since they made holes in the page, and so on. Then along came the Tiny Attacher. I resisted for a long time but I am glad I decided to give it a try. The staples are tiny so it doesn't effect the design but they do add some texture. The attacher and the staples are strong enough to go through wood veneer embellishments and they are thin enough to easily cover if that's your preference. 7. 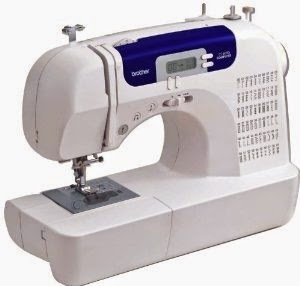 Brother Sewing Machine: I love my sewing machine. There are tons of stitches and some of them are even little designs like leaves and loops. It's simple to thread, even the bobbin. It can be run with buttons so I don't need to use the foot pedal and there's a slider to control the speed so it's easy to stop exactly where you want to stop. Maybe one day I'll use it on fabric. I'd love to hear about any of your favorite tools! New Layout with My New Stash! 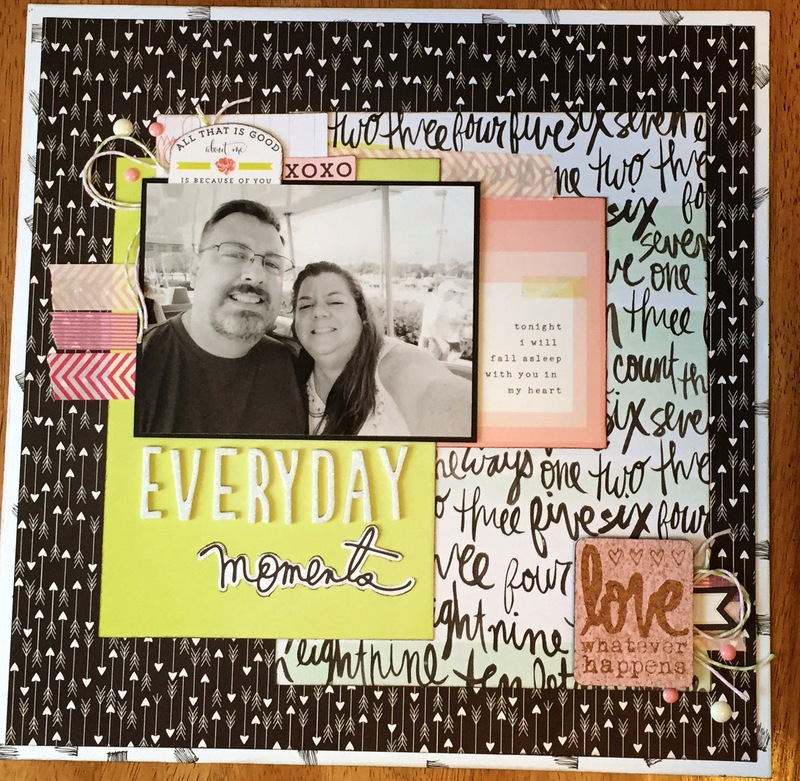 I did a little shopping last week and when my order arrived, I couldn't wait to make a layout with some of my new products. 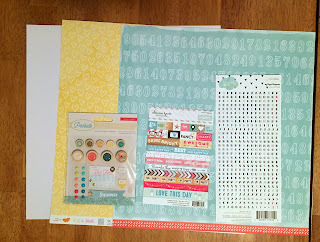 I started with these two Amy Tangerine papers, Crate Paper layered embellishments, Webster Pages design stickers and letter stickers and Bazzill cardstock. 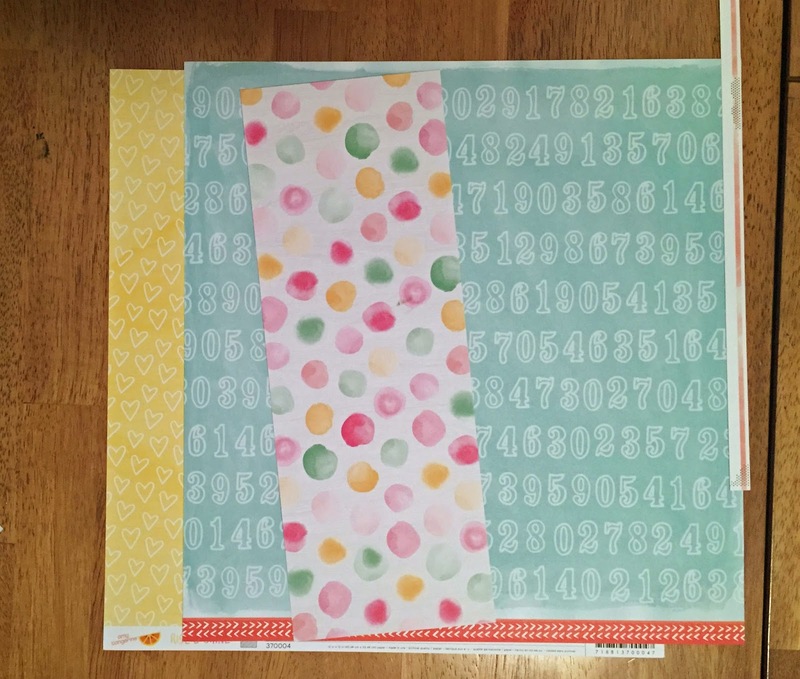 I wanted another patterned paper to bring these colors together and add a third color so I chose this Kaiser Craft paper which brings in different shades of pink. 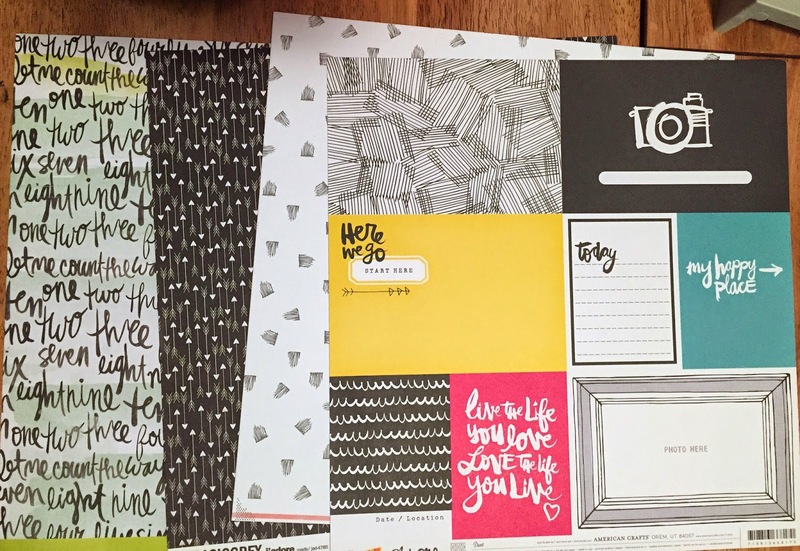 Instead of inking the edges of the papers, my usual technique, I outlined all the pages with my new grey Shimelle journaling pen, which I love, and arranged the layout in a centered block formation. 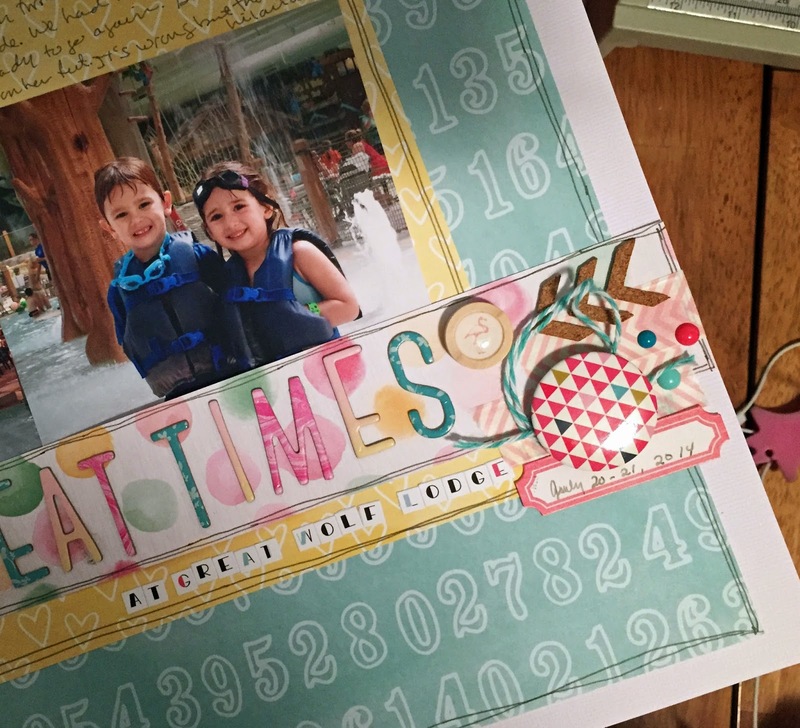 The outlining really helps to define the edges and adds a more whimsical touch to the page. 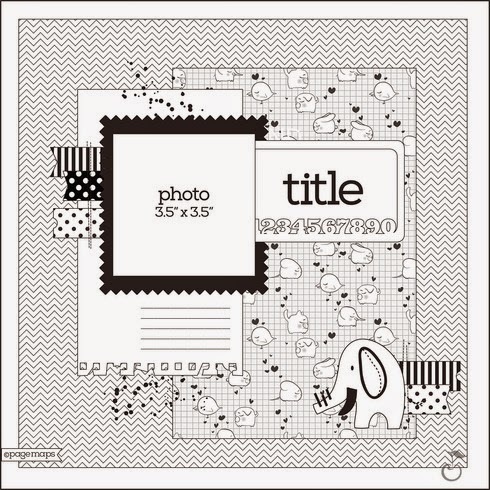 I used Dear Lizzy's Serendipity Thickers for the main title. They are my absolute favorite thickers ever. It's a great font with gorgeous colors and patterns. 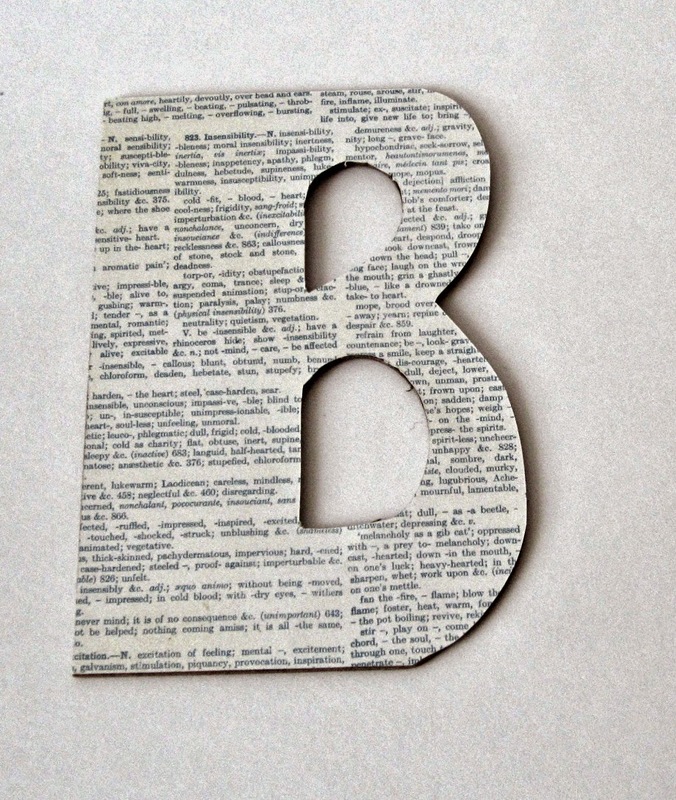 There are so many letters that it's easy to create titles with a balanced mix of colors. But the very best part? No numbers! 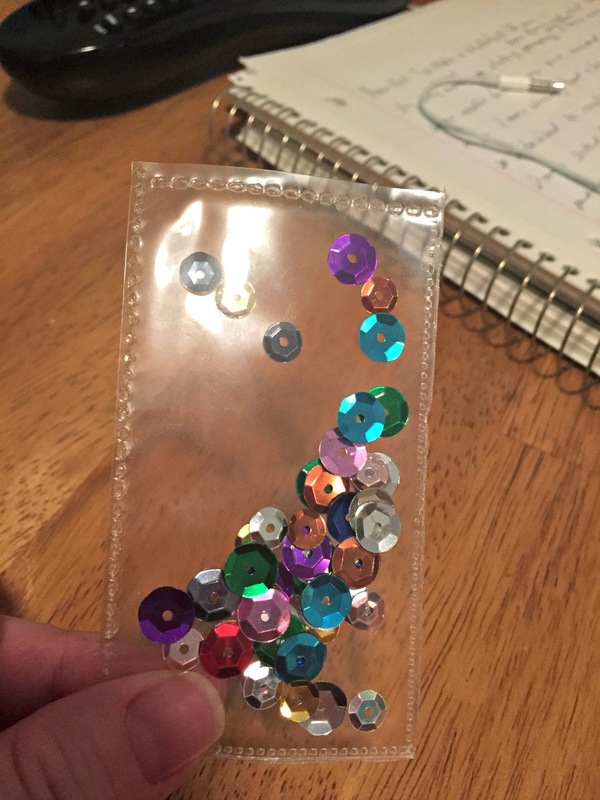 I nearly never need numbers and it irks me to buy a pack of thickers knowing that close to a third of them will go to waste. The subtitle letters are from Webster's Pages These are the Days collection. They have a Great Gatsby style font with little touches of color. Look at all those vowels! I kind of got lost on the embellishing and learned the hard way how strong the adhesive is on that cork circle from We R Memory Keepers. Once it hit the paper, it wouldn't budge. For some reason, the flamingo sticker spoke to me so I added that to the cluster with some other embellishments like twine, enamel dots, a flair badge, washi tape, and chevrons. 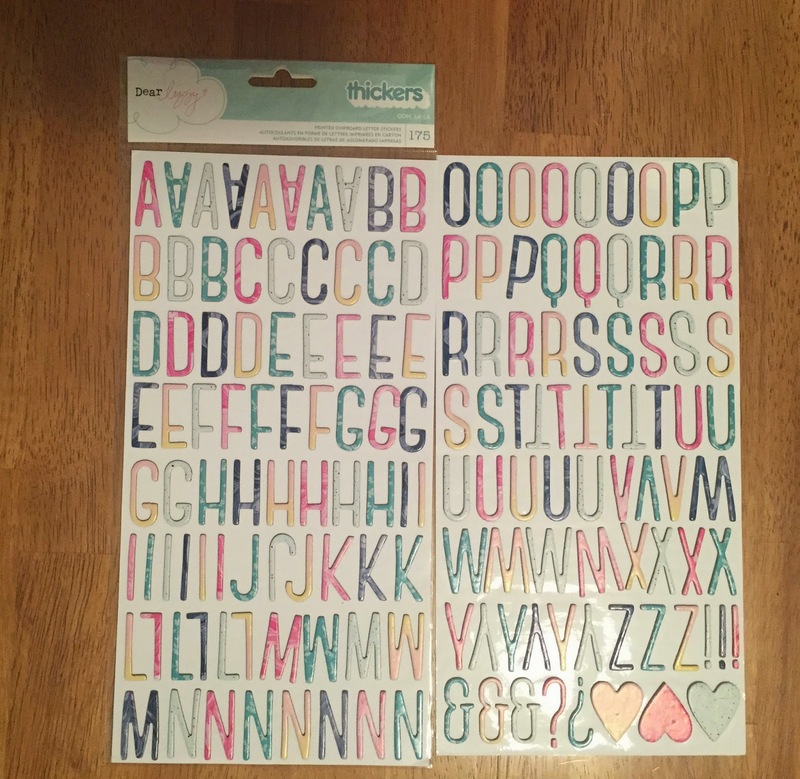 I didn't use those Webster's Pages design stickers but there's always next time. Here are some close ups of the embellishment clusters. So, what do you do with new products? 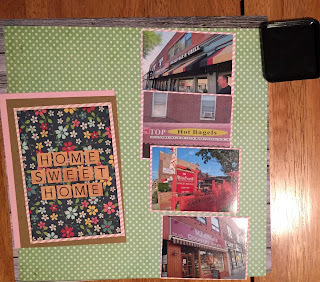 Make a project right away or admire it for a while before cutting into it? In my constant state of reorganizing and purging, I came across some long lost chipboard waterfall style albums of various subjects. I decided to start with the Baby book since it was the smallest one and chose to do a boy themed book since I have paper pads that will work. As I was choosing papers, I was careful to pick papers for facing pages that would be complimentary even if it didn't exactly match. 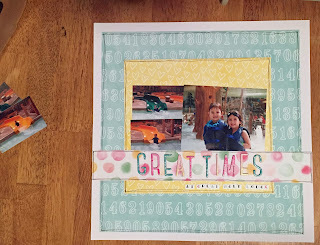 My intention was to use all the papers throughout the album for continuity so I was more concerned with the patterns working together than the colors. 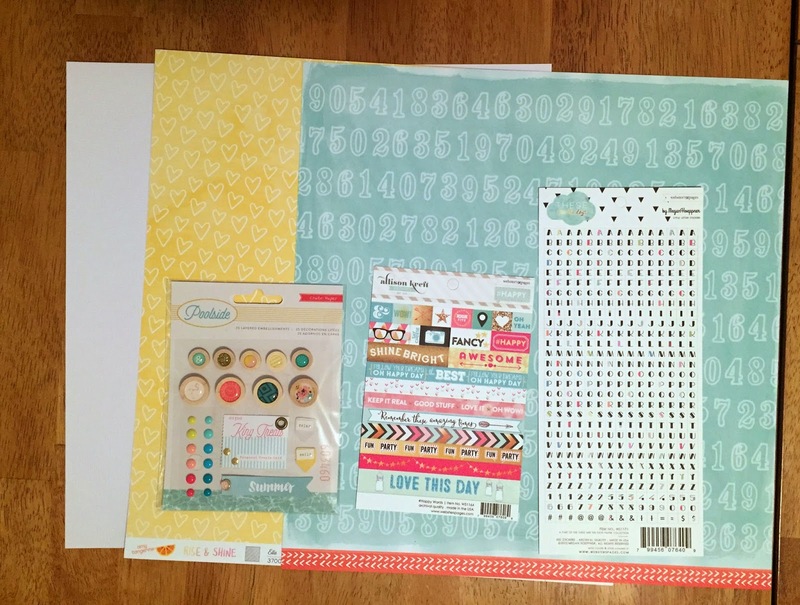 So here are my choices after painstakingly cutting out each page. Nice and simple for the cover. This is a little riskier but the various shapes looks ok. 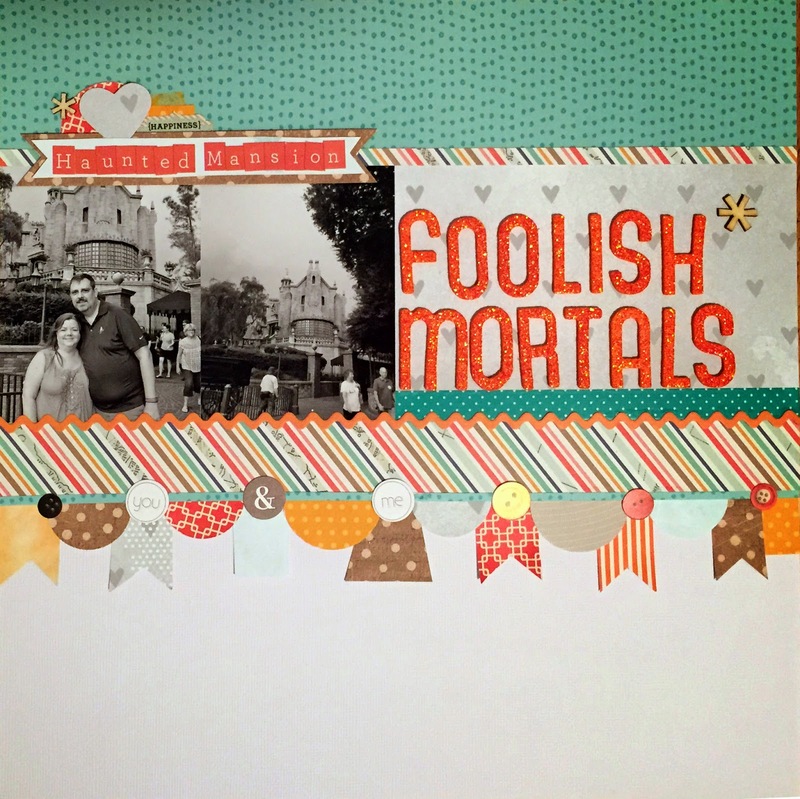 This is the only orange page but the plan was to use this color through the album for accents and embellishments. Horrific! I think the cover is too light and the plaid next to the stripe is a terrible combination. I can't just switch the pages around so I have to start over. In doing this, I remembered why I never covered them in the first place. 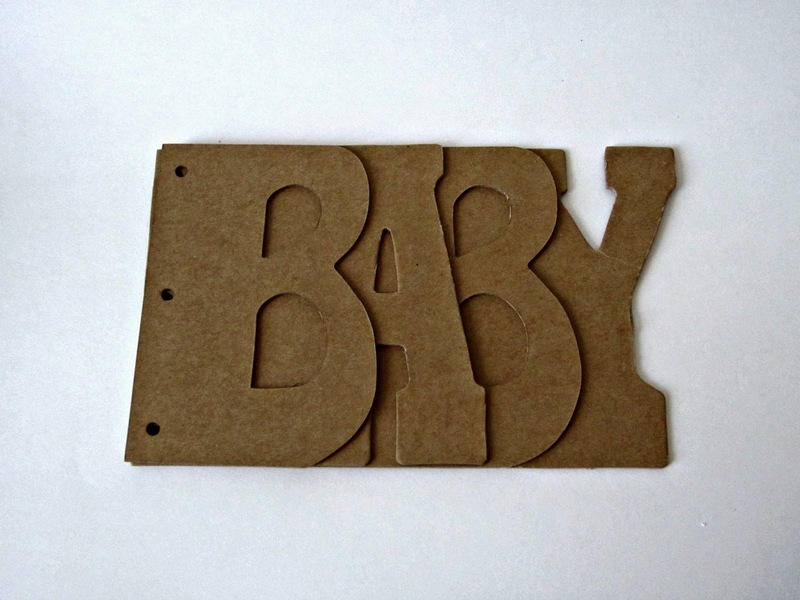 Does anyone have any tips for covering chipboard? Any mistakes you learned from that you care to share? After a lot of anticipation, the Photo Sleeve Fuse Tool by We R Memory Keepers started to ship last month which I had pre-ordered back in January. 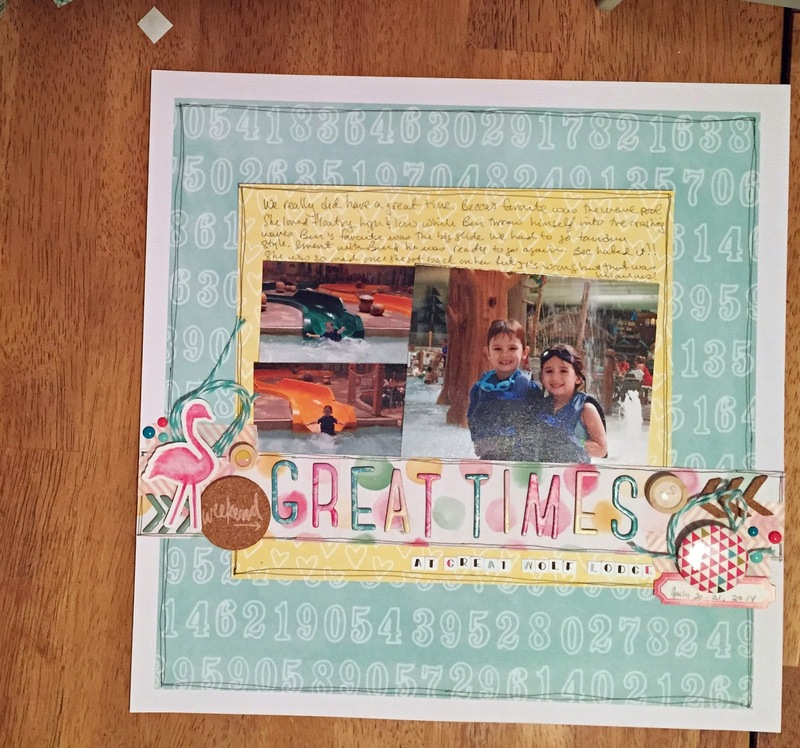 Something in the video made me think I had to have this tool and we'll ignore the fact that I am not a pocket page scrapbooker. Deal? I admit to having some buyer's remorse but I was committed by the pre-order. During this time, I started to notice that shaker boxes were making a bit of a come back. 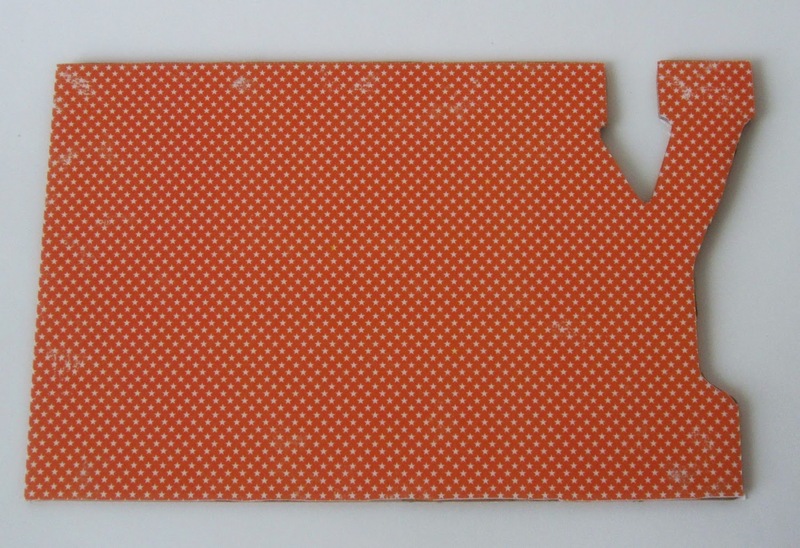 When I saw one made with a what looked like a page protector, my eyes lit up since the fuse will now have a purpose. The tool, tool stand, fuse tip, slicing tip, non-slip cutting guide and directions. Right off the bat, I noticed there is no on/off switch. I presume it's a safety feature since the tips get very hot but it would be more convenient. The other thing is that there is no case or holder for the tips. Maybe adding a mold to the base of the tool stand they could clip into or even just a storage case would be a good option for the future. The power cord is long enough to reach the power strip under my work table. 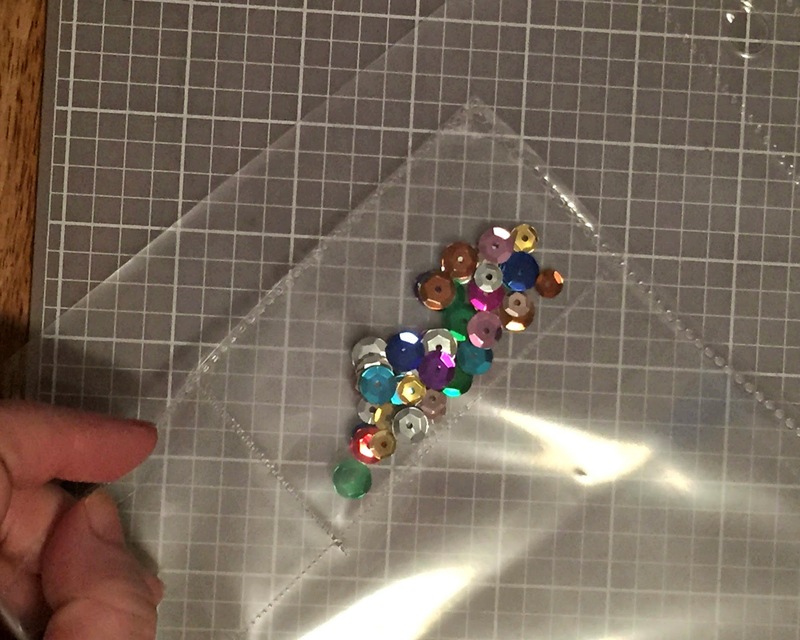 To make my shaker pouch, I put some sequins in the corner of a page protector. 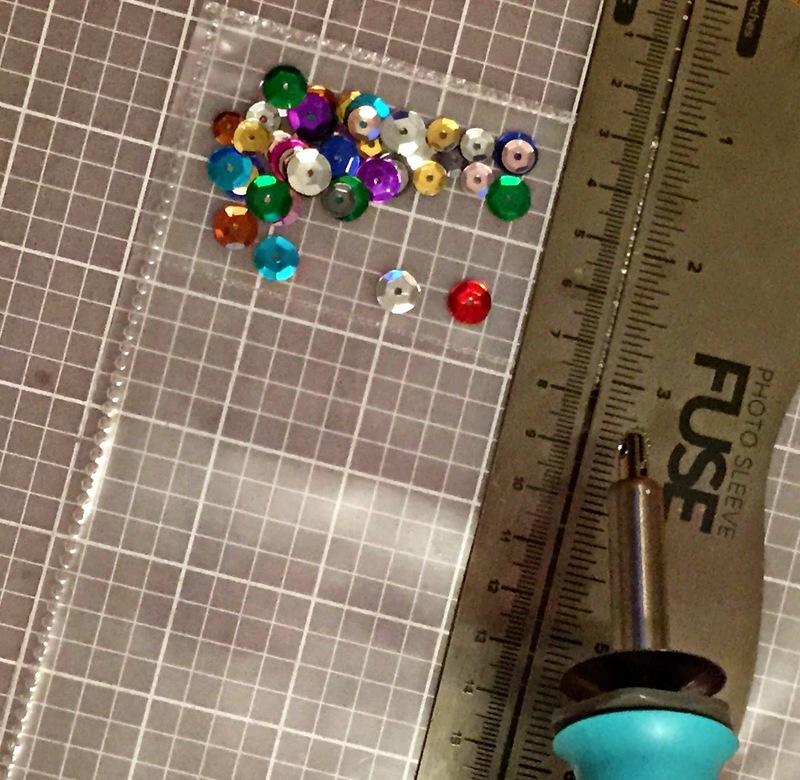 Using the fusing tip along with the ruler guide, I sealed the two open ends of the pouch. It only took one pass to seal the edges. 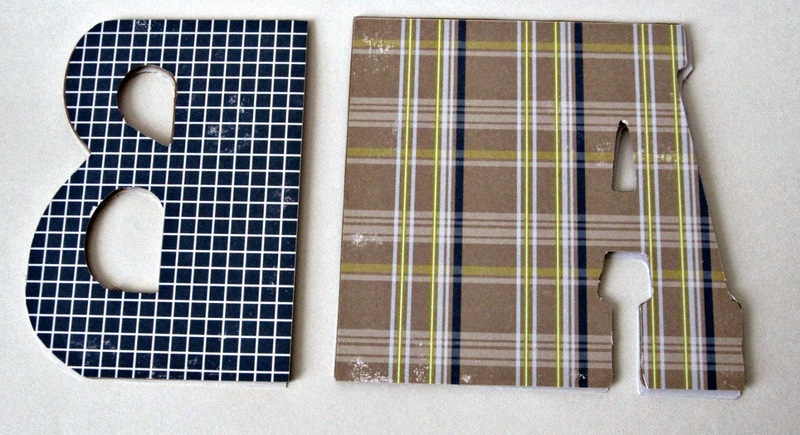 Now I wanted to use the slicing tool to cut the pouch away from the rest of the page protector. It took about 15 minutes for the tool to cool off enough to switch the tips. I could have used needle nose pliers or something similar if I didn't want to wait. 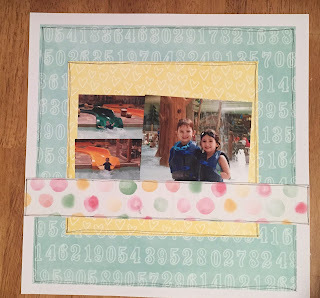 Again, I used the ruler as a guide for cutting. It took two passes to cut through both sheets of the page protector. I used a cutting mat to protect the table but ended digging a groove into the mat because of the heat and pressure but better the mat than the table. For full disclosure, I could have used scissors or a paper trimmer since this was a straight edge but that's not what this was about. I like the thinner fused edges better than the edges of the page protector and need to play around with different shapes. 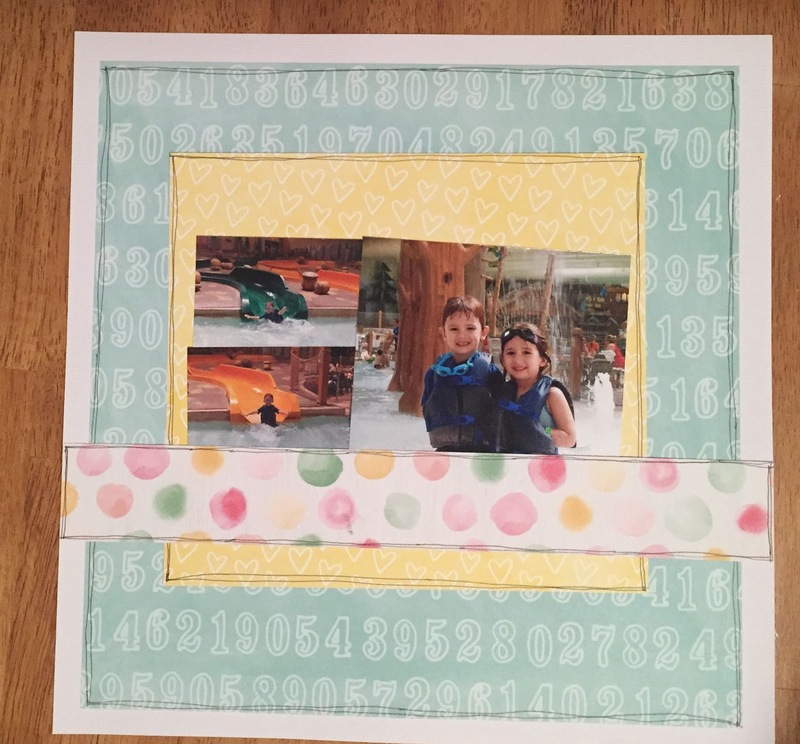 There are also waterfall pages available for purchse that can be fused to the outside of the page protector to make photo flaps. So, what do you think? Is this a must have? 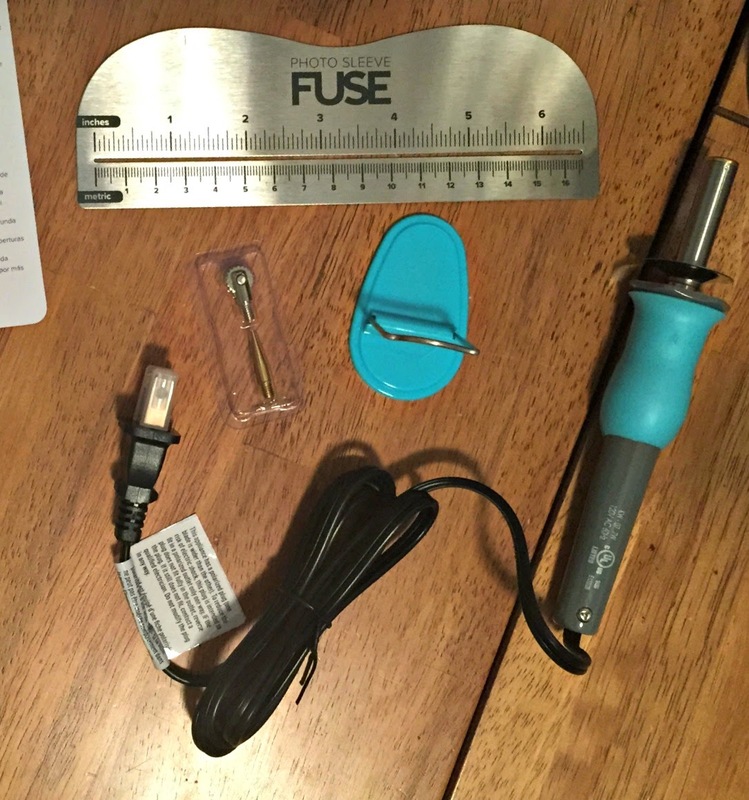 I'd love to see anything you make using the fuse. A Cherry on Top hosts a Becky Fleck sketch challenge every week or so. I really liked this week's sketch using one picture and a mix of patterned papers. I planned to use a black and white photo so I decided to be a little bold with the papers although I ended up not using the cut apart sheet. I trimmed the papers and arranged them to match the sketch. 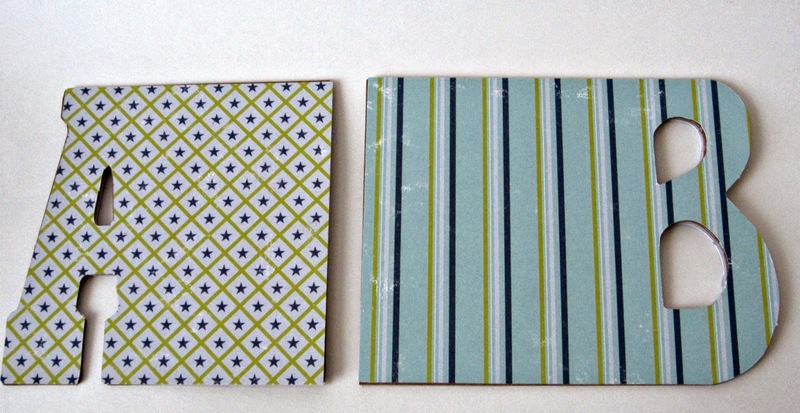 I love how the green is popping against the black and white arrow patterned paper. I inked all the edges with black ink to define them a little bit. 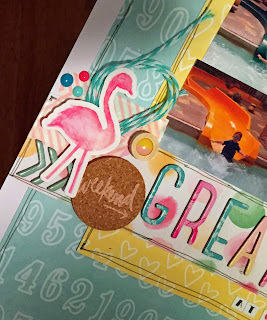 I decided to use pink as the accent color and added washi tape for the paper strips in the sketch then added some die cuts, that great cork sticker, enamel dots and some twine. I was trying to make myself like the green "white" space on the layout so I could call it done. It feels busy and I kept thinking my eyes needed a place to rest but I found that space was distracting. Then all of a sudden I realized I can put the title there! 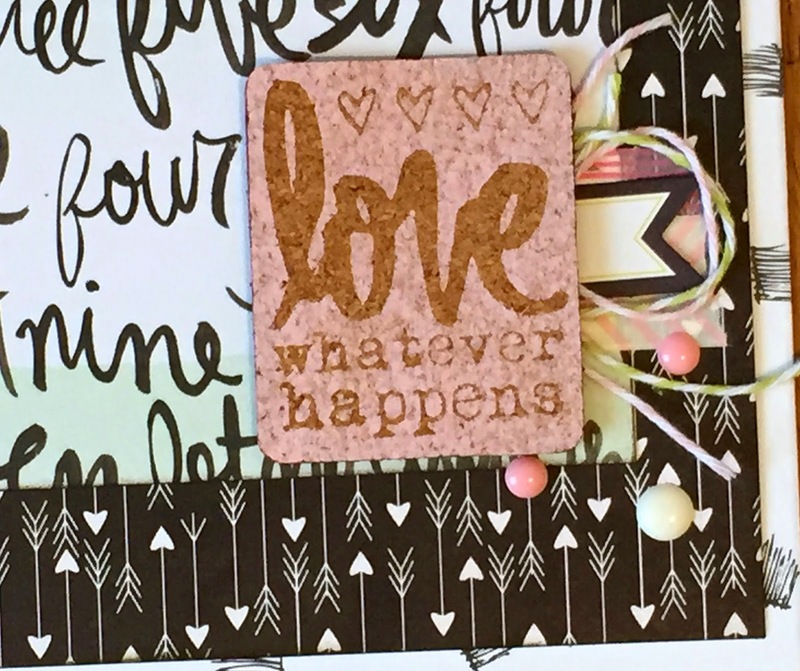 I used glittery thickers and a Heidi Swapp word and love that it's both sparkly and graphic. I didn't have any As left so I made one with an inverted V and a piece of a number I will never use. This challenge has ended but they post a new sketch just about every week. Do you like working with sketches? Any favorite websites where you find them? Please share in the comments if you like. How did you celebrate National Scrapbooking Day? 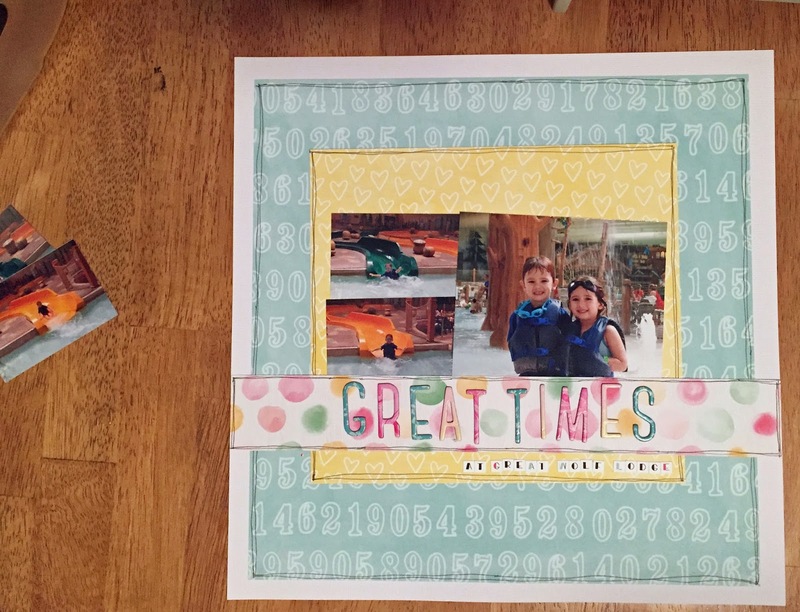 This past weekend the scrapbooking community celebrated National Scrapbooking Day! 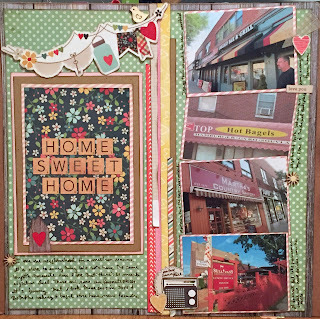 A ton of scrapbook stores, message boards and Facebook groups hosted online crops and challenges. I tend to follow activities on A Cherry on Top, it's my go to store for scrapbook supplies and they happen to have an active message board and gallery. 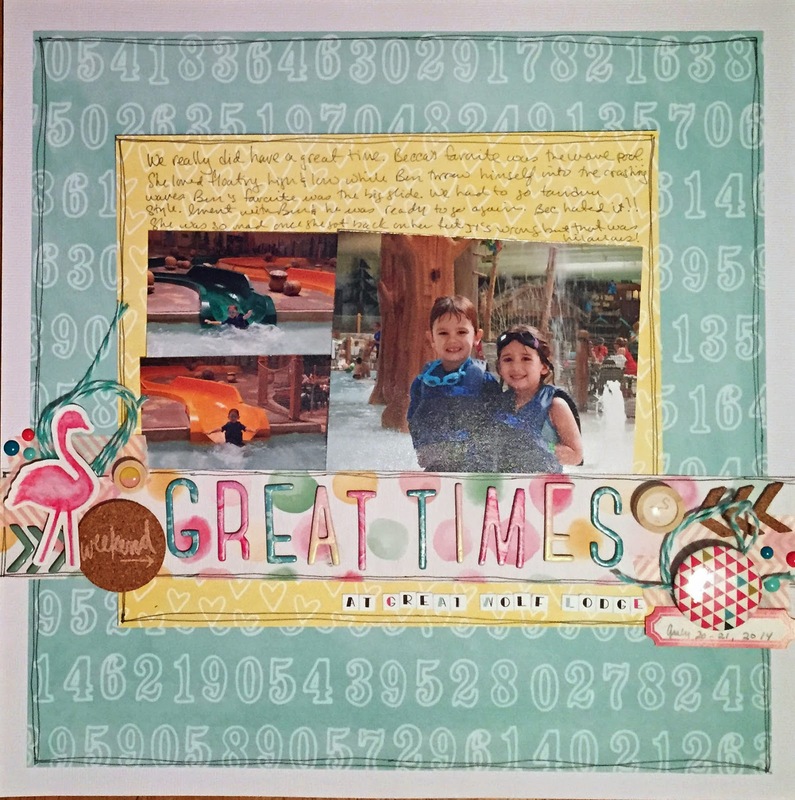 On any given day, there are dozens of challenges but they pull out all the stops for National Scrapbook Day. I was unexpectedly able to participate this year and chose to start with a recipe challenge. This is when the hostess offers a variety of selections based on a meal then assigns a product or technique to each "ingredient" chosen. 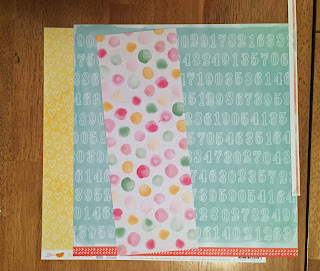 Luckily, the hostess let us use some freebies such as stamps, stencils, inks, gesso and distressing. 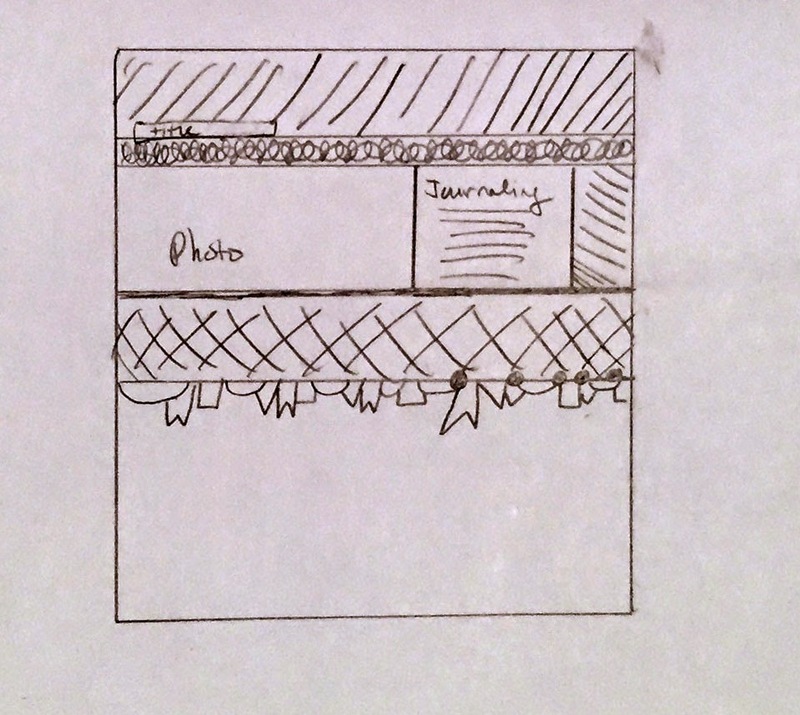 We were also allowed to draw our own sketch so I made one based on this layout from the Studio Calico Gallery. 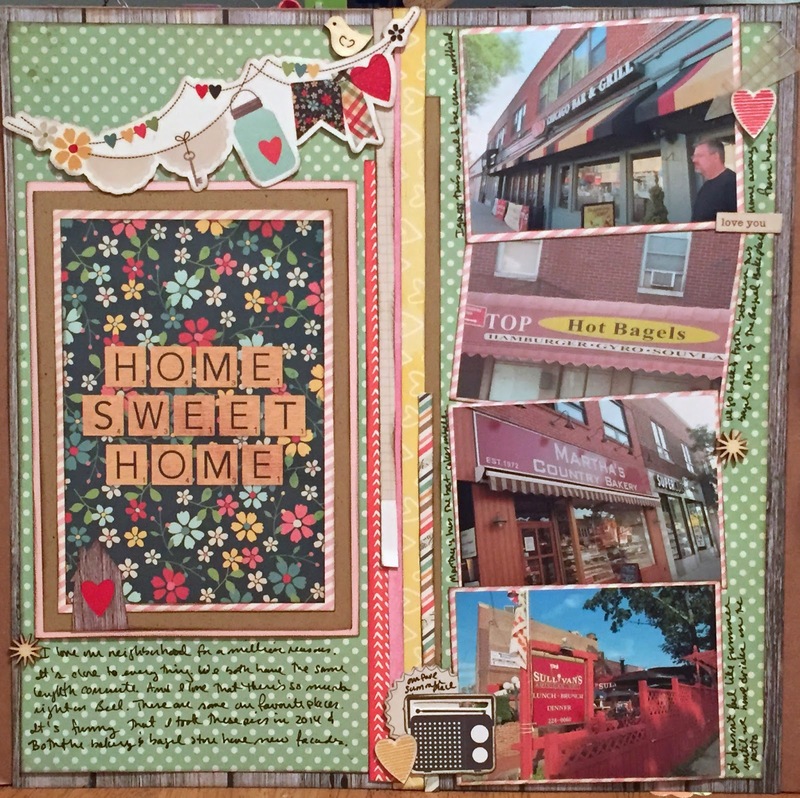 This layout is located in the Studio Calico gallery HERE. Here is my sketch, go easy, I can't draw well and I am not strong enough in drawing programs to make it look good. I used some smaller pictures of my husband and I outside of the Haunted Mansion in Disney World back in the fall. 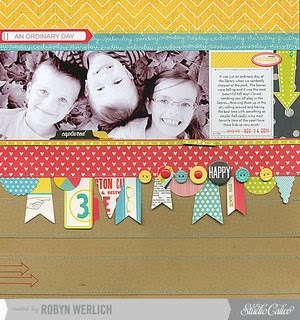 I used a card stock base and added strips of patterned paper similar to the sketch. I moved the title to the space allotted for journaling since the title and subtitle covers the details. I dug into my box of paper scraps to make the tabs and flags for the banner then added some round button and word stickers along the seam.